Garnier Micellar Cleansing Water / Gee Whiskers! Hello everyone! I am so happy that I have a bit of time to sit down and write a post. 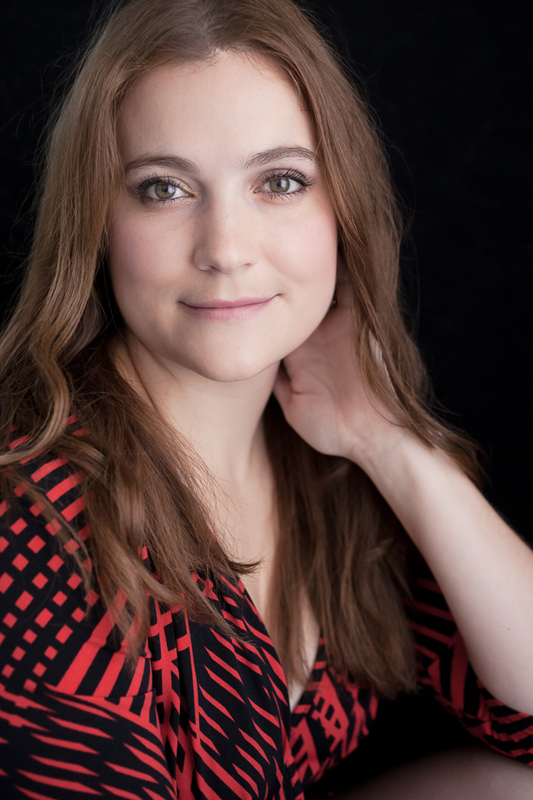 It has been very quiet on the blog and I have felt bad about that, but as you know, life gets very busy and you have to let some things go to enable you to get important things done. 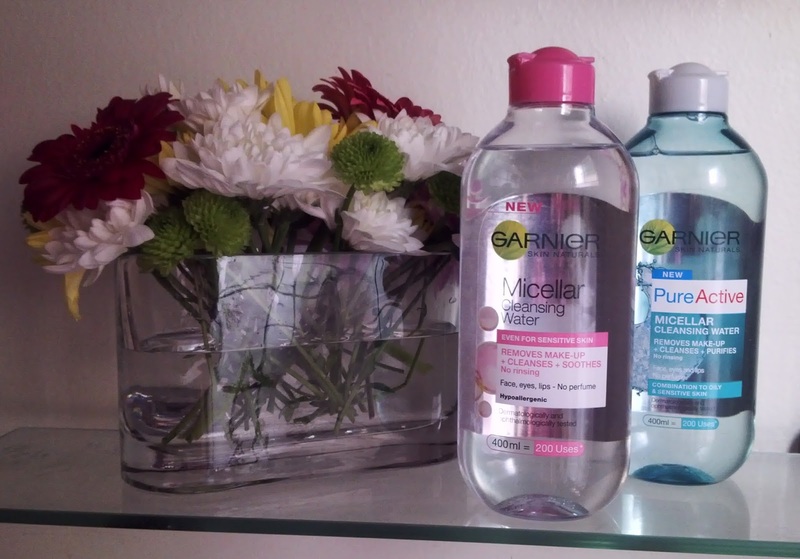 A few weeks ago I was surprised with a pressdrop from Garnier - their new Micellar Cleansing Waters! I know that many people are really excited about this launch in South Africa so I was thrilled to give this a test. This is Garnier's first Micellar Cleansing Water and they definitely got it right first time round. The water cleans skin and removes makeup very well. It doesn't need to be rinsed off so it's perfect for those days were you are too tired to have a lengthy face cleansing and just want to get your makeup off. For stubborn mascara, you'll need to take cotton pads soaked in the Micellar Cleansing Water and let it sit on your closed eyes for a bit. This helps to loosen the product from your eyelashes and you can simply wipe the mascara away. For waterproof mascara, you will need an oil based cleanser to break down the product and then follow that with the Micellar Cleansing Water. When my skin's sensitivity is acting up I do find that this helps sooth my skin, especially when my skin is seriously dehydrated, I skip my usual foaming facial cleanser and just use this. It doesn't leave any kind of soapy or oily film on your skin. You simply add a bit to some cotton pads, gently wipe it across your skin - repeat the process until your skin is clean. Thereafter apply your serum and face moisturiser as you would normally. The one thing that I personally love about this product is that it comes in a 400ml bottle. Other brands I have tried come in little 200ml - 250ml bottles and cost almost R200 a bottle. This generous bottle costs only R79.99 (RSP). Available in Sensitive as well as Combination to Oily & Sensitive skin types. These are currently available in selected Clicks stores and I have been told that they will be more readily available in October. Finally, an affordable face wash AND make-up remover!